Pink, its not even a question. 2019. Chelsea Boxwell. Photo credit: Jonathan Yacoub. Next up, join me at Boldpas: A day of Art & Play in Old Pasadena, Saturday, June 8th, Noon-8pm! This free, one-day event brings art installations and hands-on activities onto Old Pasadena's unique, pedestrian alleys. 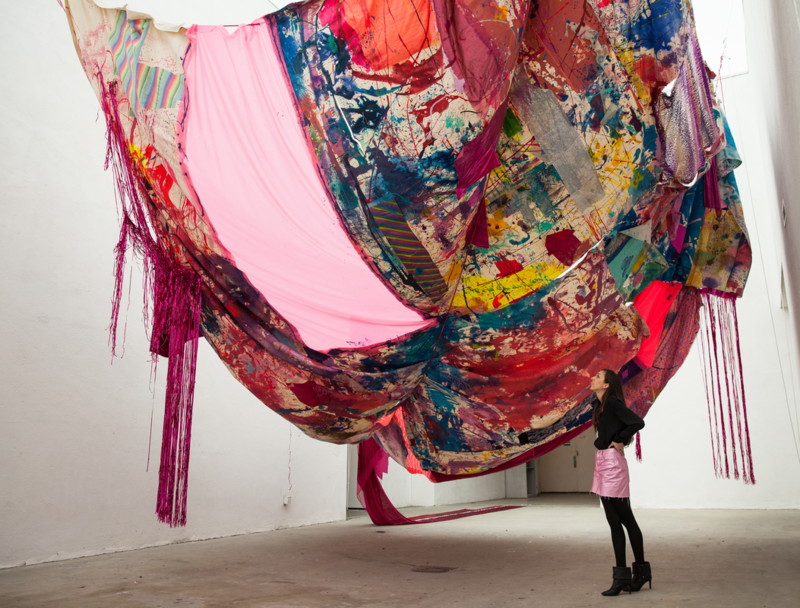 "Visitors will encounter art that is BOLD - in color, scale, materials, and concept." Los Angeles, CA based visual artist.